There is no place like home hence we create a high quality home environment for our clients. We take the time to truly listen to our clients, to understand their goals and aspirations and how they want to be supported. 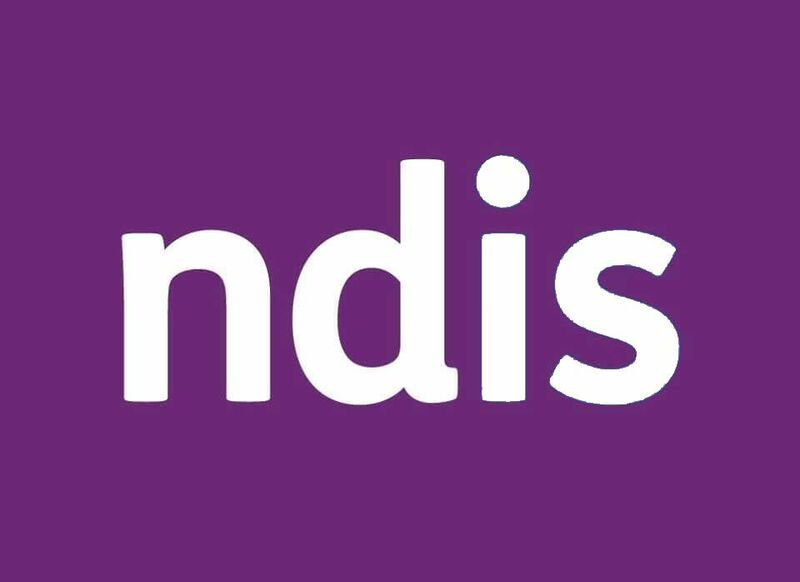 Have you heard about the NDIS? You could be eligible for funding for your care needs. At Alpha & Omega Healthcare we love what we do. We provide support to people of all backgrounds with a variety of care needs and deliver support that is person centred. We take the time to truly listen to our clients, to understand their goals and aspirations and how they want to be supported. Our experienced team is dedicated to offer services in the comfort of your own home. We also provide supported living in the luxurious comfort of one of our state of the art Group Homes. Our state of the art Group Homes provide a safe, warm, homely environment. All Group Homes have 3-6 residents. Providing superior support and care services to the elderly, the sick and people with intellectual or physical disabilities. Alpha & Omgea Healthcare specialises in providing care to clients with complex care needs in the comfort of their own home. Alpha & Omega Healthcare engages in a person-centred care approach. We listen to and value what our clients and their families have to say about how they want to be supported. Our priority is helping our clients to reach their goals, live well and find joy in each day. Person centred support empowers clients with a disability and their significant others to be involved in all decisions in their own life. We are thankful to the team at Alpha & Omega Healthcare for the kind, caring and professional service that has been provided to my mother.